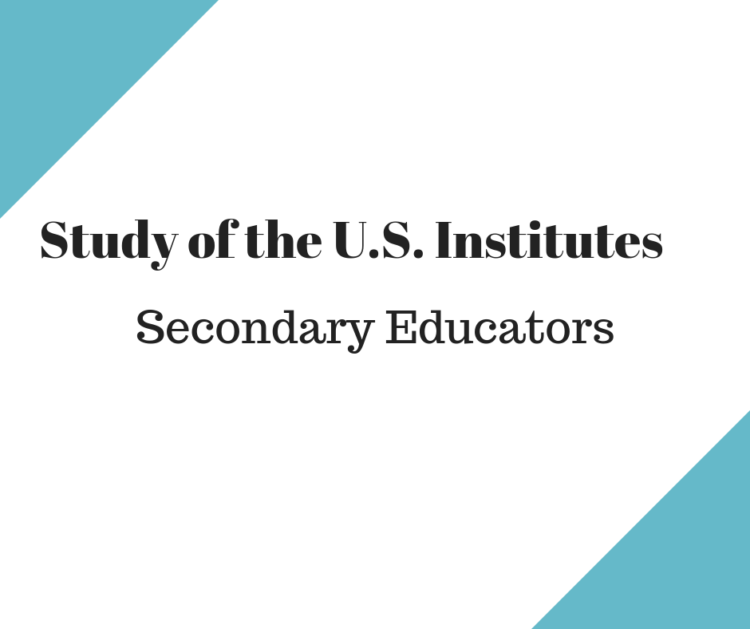 The Study of the U.S. Institutes (SUSIs) for Scholars and Secondary Educators are post-graduate level academic programs for mid-career foreign scholars, faculty, practitioners, and secondary educators whose purpose is to strengthen curricula and to improve the teaching about the United States in academic institutions abroad. SUSIs for Scholars are six-weeks long; SUSIs for Secondary Educators are five-weeks. These Institutes are comprised of a four to five week academic residency and a one to two week educational study tour to a different region of the United States. During the Institutes, scholars engage in rigorous academic coursework and panel discussions, interact and establish networks with American scholars, meet with experts in respective disciplines, visit civic institutions, and in some cases, participate in research symposia and conferences. We welcome applicants with disabilities and are committed to arranging reasonable accommodations. Please identify disabilities and accommodation needs during the application process so we can plan accordingly. 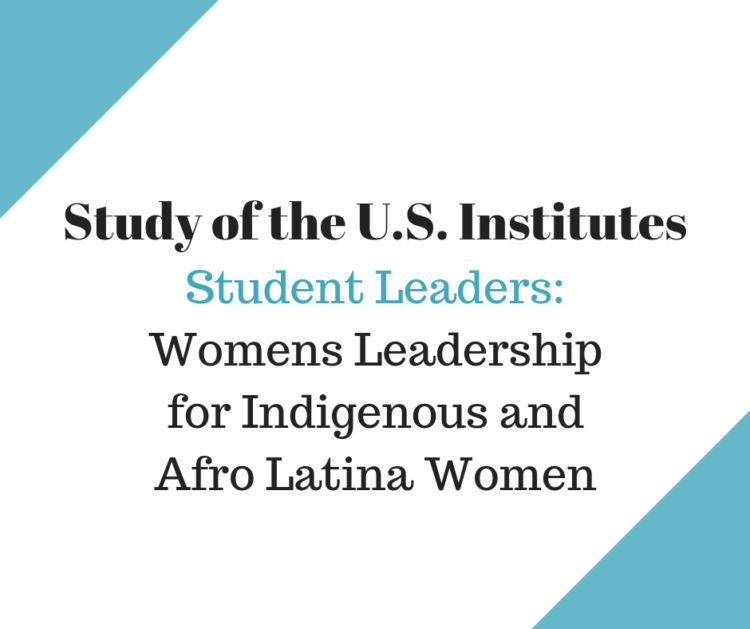 This program provides a deeper understanding of U.S. society and culture. The four-week academic residency will provide participants with an overview of the U.S. Federalist system of government as well as the role of non-governmental institutions such as civic organizations, the media, and the private sector in the creation of U.S. public policy and supporting effective democracies. The five-week Institutes will consist of a balanced series of seminar discussions, readings, group presentations, and lectures. 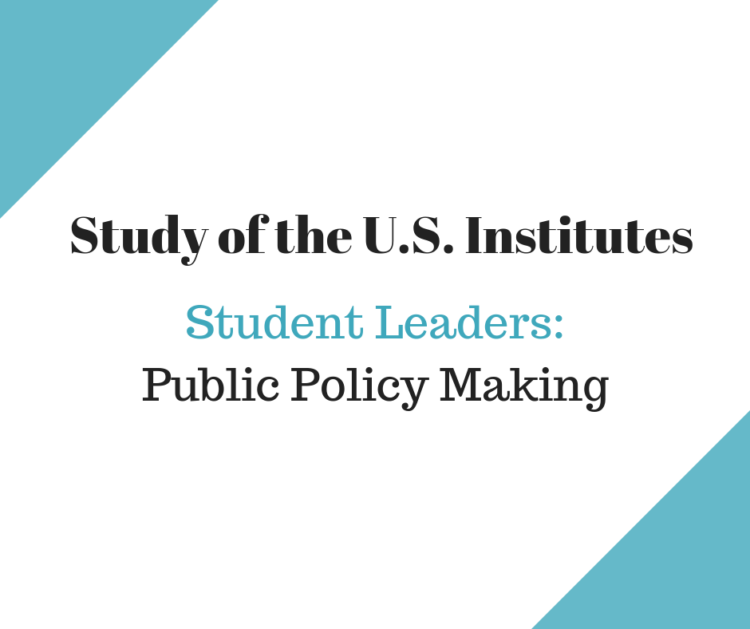 The goal of the Study of the U.S. Institutes (SUSI) for Scholars is to provide foreign university faculty and other scholars the opportunity to deepen their understanding of U.S. society, culture, values and institutions.